Bulletin boards were a big thing before the publicly accessible internet, and with no World Wide Web most of these. 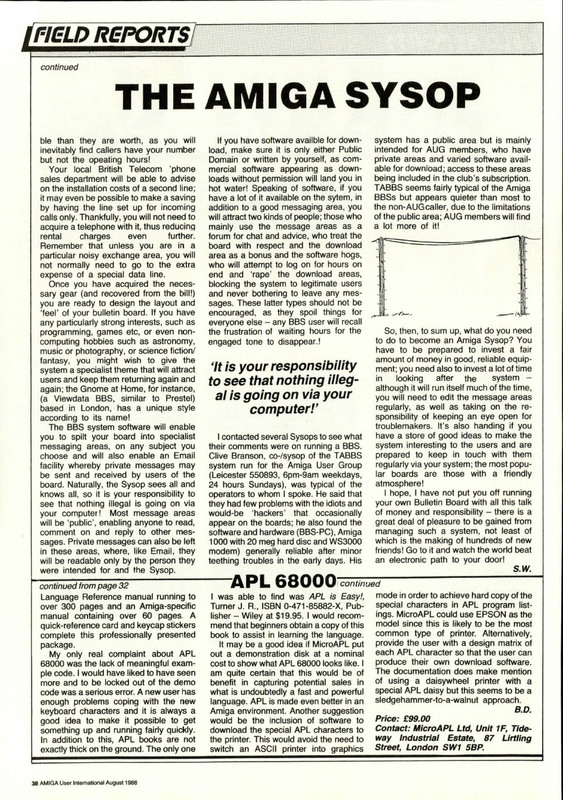 usually single-computer server, information and message sharing operations were set up to serve text-only, or very rarely Viewdata, terminals. 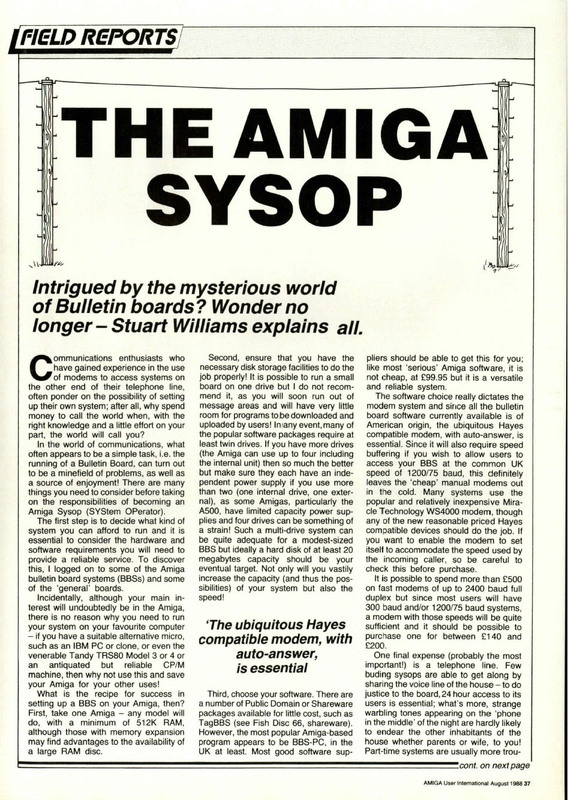 The people who ran the bulletins boards were known as SysOps, or System Operators, and with a dedicated computer, a phone line, a little software and a fair bit of time and dedication, they could become the hub of a nationwide or event world-wide community, via direct dial.